Esperanza is Spanish for “hope.” It’s also the inspiration behind recent diPietro Todd Development Program graduate Evelyn Martin’s Color Soirée—a presentation our students put together to show off their technical skills and give us insight into their influences. In her presentation, “Esperanza,” Evelyn blends her heritage with her technical skills to craft stunning hair colors that show off her skills beautifully. 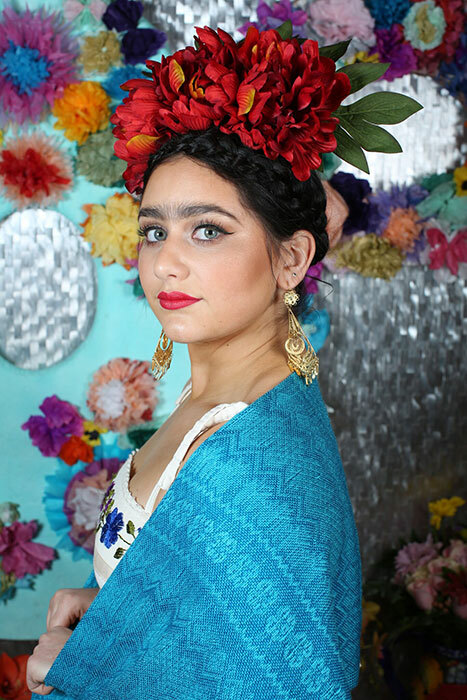 “Both of my parents were born in Mexico, so growing up we would go multiple times a year, and I would always be mesmerized by how everything was so colorful.” Evelyn said Frida Kahlo, a Mexican artist who painted portraits and self-portraits inspired by nature and artifacts, was a catalyst behind her creation. 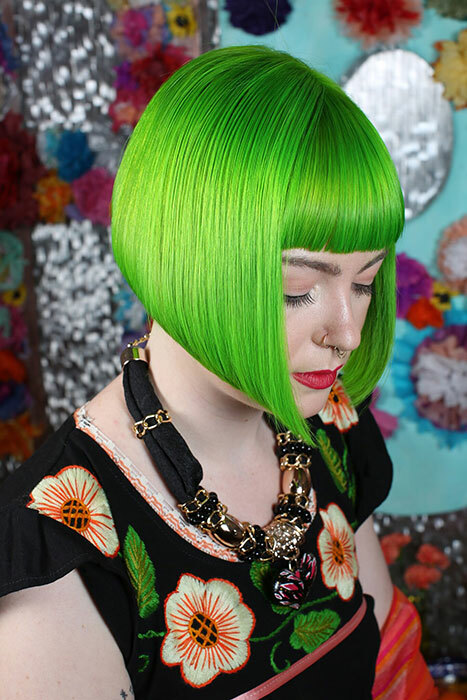 Want a beautifully crafted color creation from Evelyn? She’s a colorist at our Walnut Creek location. Give us a call or request an appointment online.